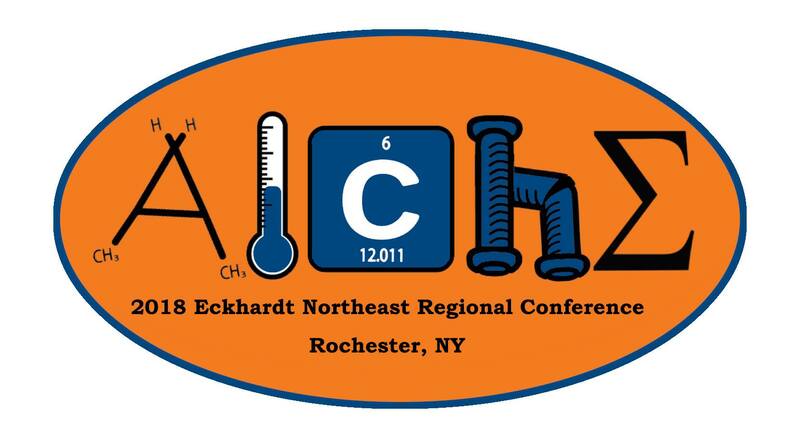 The professional organization of AIChE holds its Annual Student Conference, as well as smaller regional conferences each year. 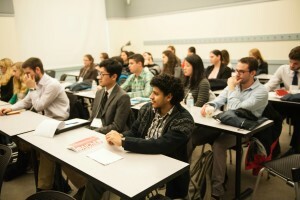 These conferences have a number of events planned for students over the course of a long weekend. 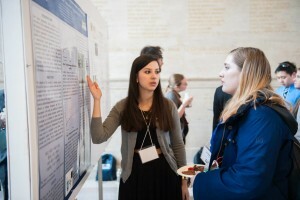 These events include workshops held by AIChE or other company representatives, presentations, social events, career recruitment fairs, Chem-E-Car competitions, and undergraduate research poster competitions among others. 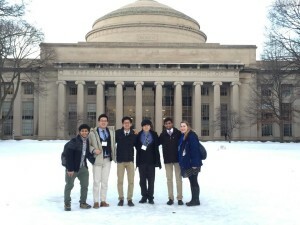 Members of UR AIChE have attended these conferences in the past and have had a blast! If you have any questions about AIChE’s student conferences or are thinking about attending, contact UR AIChE’s President, Steven Tau.